We offer an extensive range of Copper Alloys & Castings which are made using premium quality copper alloys. Our range helps in smooth functioning of any kind of motor in harsh conditions. These caters to the needs of various industries such as engineering, construction and automobile. We fabricate our range for maximum efficiency and customize it as per the demands and requirements of our clients. 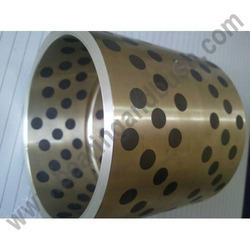 As per the increasing demands of the customers, we are involved in offering the best quality of Phosphor Bronze. This Ph. Bronze is available in the market in bulk. The offered Ph. 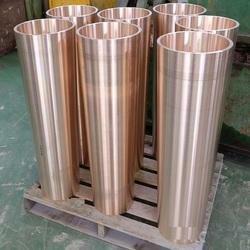 Bronze is demanded among the customers due to its longer shelf life. Ph. 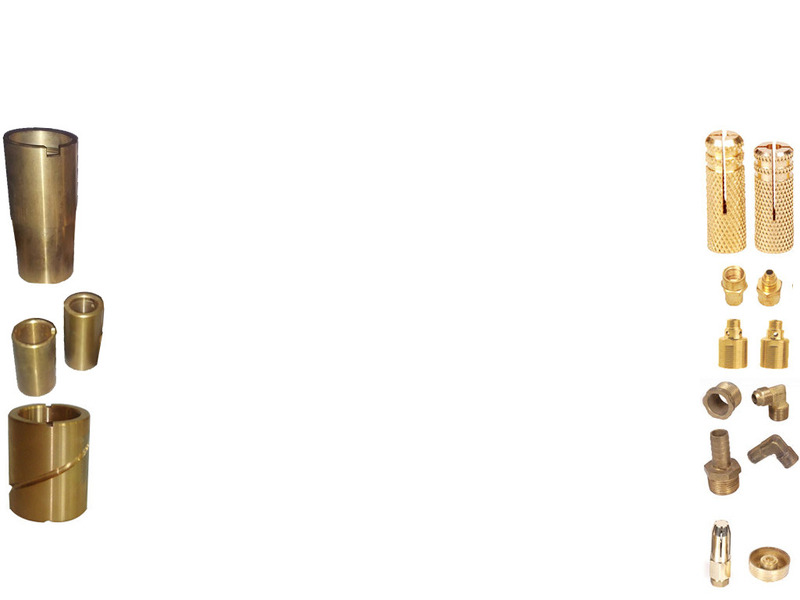 Bronze is widely used for springs, bolts and various other items used in situations where resistance to fatigue. 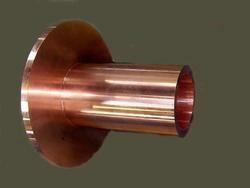 We are leading manufacturer and supplier of Copper Alloys Casting and our product is made up of good quality. Pure copper-based alloys have high continuous touristic properties and are produced in the form of rod, strip and hollow. Due to the exceedingly high toxicity of cadmium, stringent environmental controls are mandatory, therefore it is imperative to find a suitable alternative material. 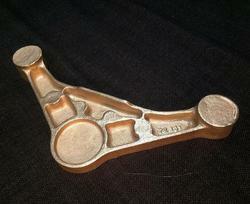 For this purpose, we offer a variety of copper base alloy castings. Customers can avail these products at market leading prices. We manufacture an extensive range of Copper Alloy Castings, which is made using premium quality copper alloys. Our range of Copper Alloy Castings helps in smooth functioning of any kind of motor in harsh conditions. Copper Alloy Castings cater to the needs of various industries such as engineering, construction, and automobile. We fabricate Copper Alloy Castings for maximum efficiency and customize it as per the demands and requirements of our clients. Copper Alloy Castings have an excellent feature of high conductivity coppers, which is used for their high electrical and thermal conductivities. Copper Alloy Castings find various applications in bearings, bushings, gears, fittings and valve bodies. Customers are seeking precise, light and inexpensive parts in line with the trend for smart, complex and light switches including copper alloy parts. Improving quality and enhancing price competitiveness through technology development and process improvement will meet the demands of those customers. 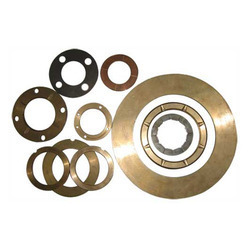 Accordingly, these products can be used from ultra high pressures to low pressures by using powder metallurgy, technologies of casting, forging and coupling. 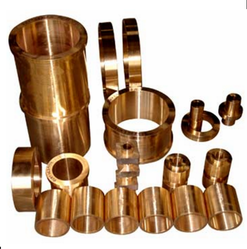 Our formidable range of High Tensile Brass Casting is made from first rate quality raw material which is procured from authentic and well known vendors of the market. Manufactured using sophisticated and imported machinery and technology, these products are a revolutionary range of highly efficient products. Customers can avail our range at cost effective rates of the market. We also offer superior quality packaging facilities. We are leading manufacturer and supplier of Casting And Parts and our product are made up of good quality. We undertake contract manufacturing job works for CNC and VMC precision turning. We are leading manufacturer and supplier of CuSn10Pb10, CC495K Copper Alloys Casting and our product are made up of good quality. We offer an extensive range of Copper And Brass Alloys Casting which is made using premium quality copper alloys. Our range helps in smooth functioning of any kind of motor in harsh conditions. These cater to the needs of various industries such as engineering, construction, and automobile. We fabricate our range for maximum efficiency and customize it as per the demands and requirements of our clients. We offer our client an excellent quality range of Copper Alloys Casting, which is manufactured from high-grade quality raw materials. These Copper Alloys Casting can be customized as per our precious customer's specifications.